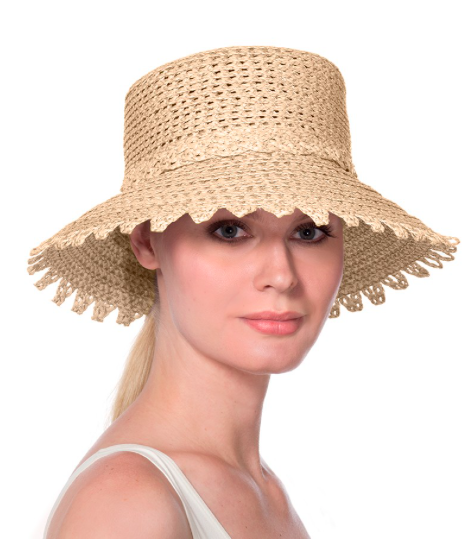 You don’t always need sunblock to protect your face from the sun. 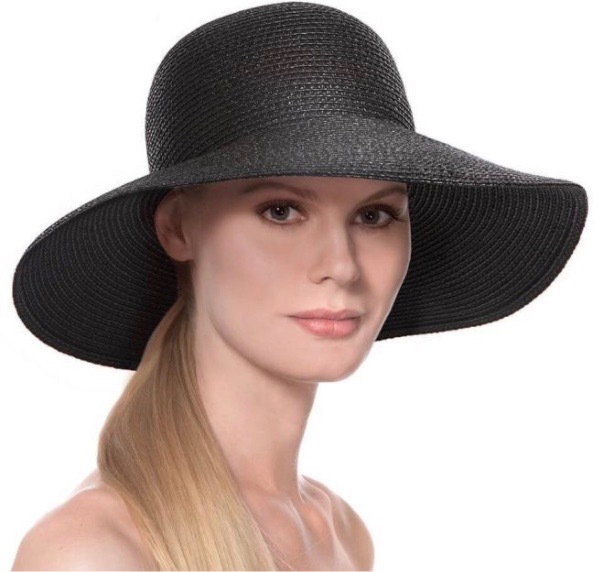 Give your skin a break from all of those SPF creams and wear a hat with sun protection instead. I don’t know how you feel about wearing sunblock on your face everyday but I am not necessarily a fan. 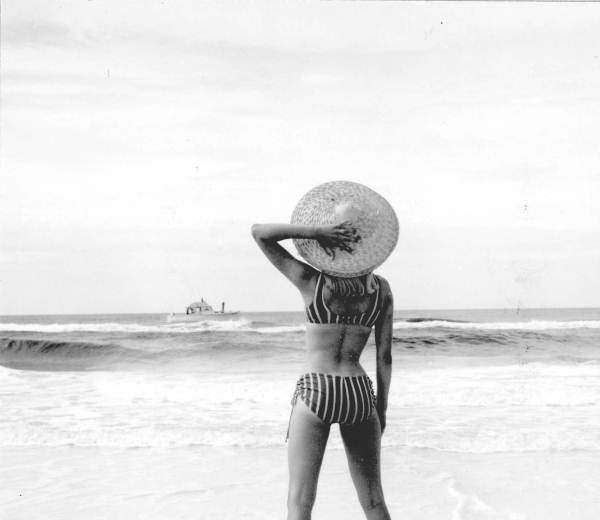 Yes, I know wearing sunblock to protect my skin from the ravages of wrinkles and more importantly skin cancer is necessary so I wear it—but that doesn’t mean I like it. I don’t like it because after reading the long list of ingredients on the labels that I cannot pronounce I feel defeated— defeated because depending on my Google search I can get conflicting reviews on the many ingredients listed on the labels. I am well aware that some of these ingredients are questionable in terms of toxicity but fail to resolve much in the way of understanding what is and what isn’t truly toxic after my web search. 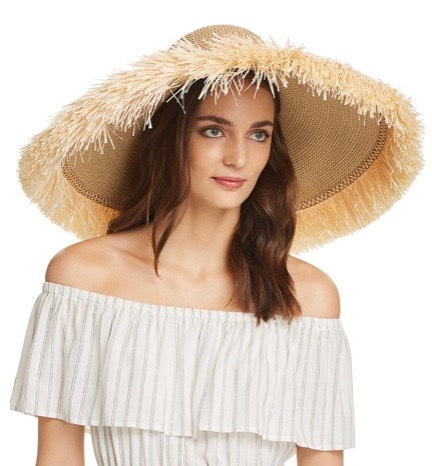 Due to my inexperience as a scientist and in an effort to stave off the aforementioned consequences of the sun I wear a hat during the summer months and give my face a break every now and then from applying sunblock to my face. 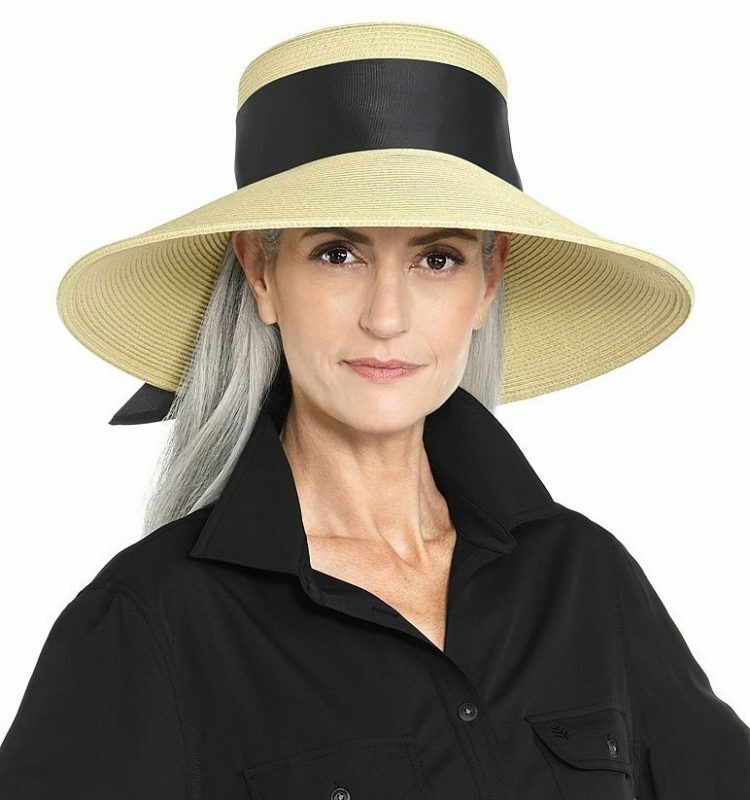 Hats with UPF protection are the answer to my sunblock conundrum as they not only protect my skin but add a dash of style to my outfit. 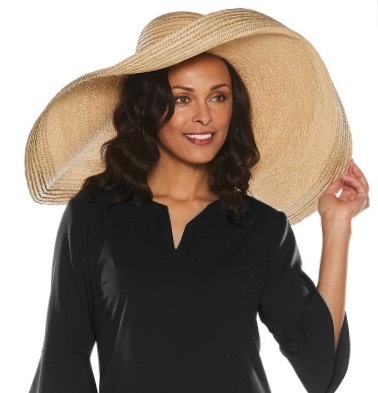 UPF measures the amount of UV radiation that penetrates a fabric and reaches the skin. 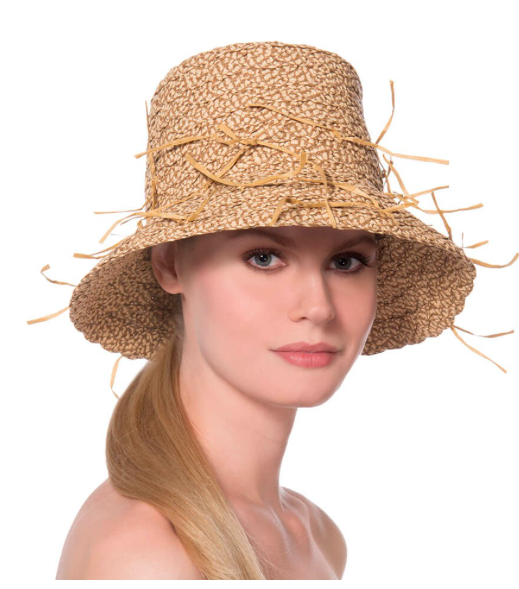 If you are looking for an alternative to wearing sunblock have a look at a few of my favorite hats all with a UPF of 50.